The library is a welcoming comfortable learning space. It is well stocked with thousands of exciting and carefully chosen books and along with other resources is designed to entice and engage the reluctant student. 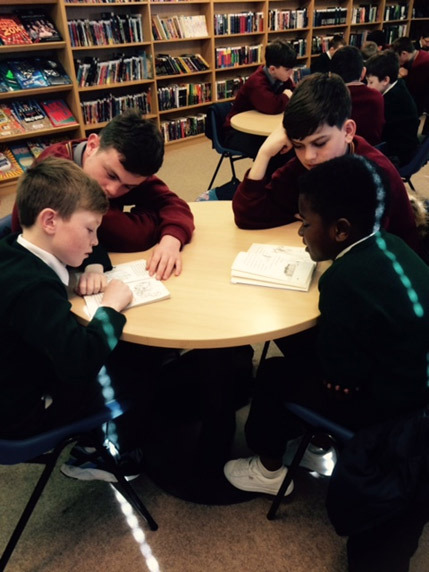 The following are samples of activities which are ongoing in the library; Word Millionaire, Make a Book, Read-a-long, Reading Challenges, Paired Reading with the primary school, author visits and residencies. 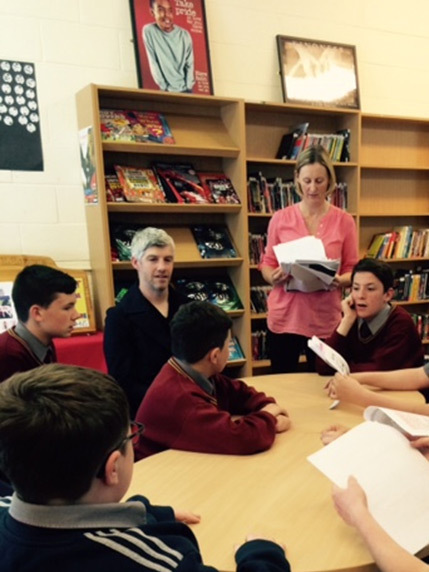 The library regularly plays host to visitors including storytellers, authors, actors and poets. Another progressive resource is the Accelerated Reader programme which matches students to books that suit their ability so they can make progress with their literacy skills and become confident readers.